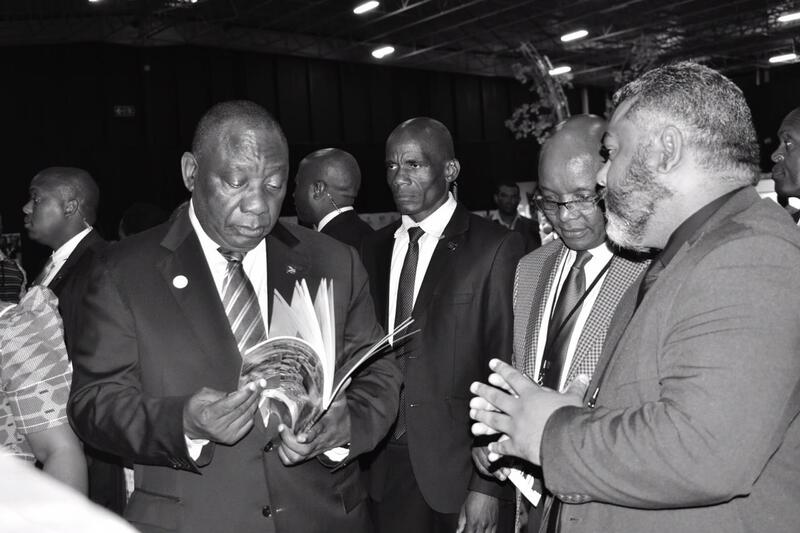 One of the key declarations of this year’s State of the Nation Address (SONA) was President Cyril Ramaphosa’s announcement that a jobs summit would be held to bring together SA’s best minds to boost job creation and identify solutions for job retention. 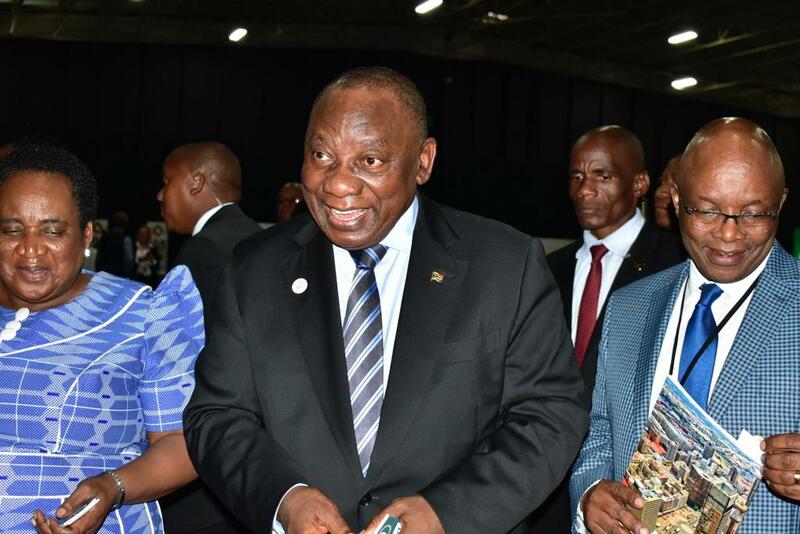 The Presidential Committee on the Jobs Summit subsequently established five working committees, made up of representatives from government, private sector, labour and community organisations convened by the National Economic Development and Labour Council (NEDLAC). The working committees included small, medium and micro enterprises (SMME) support; education and skills; public and social programmes; labour market and anti-corruption interventions; inclusive growth, redistribution and transformation. After months of consultation, agreement was reached about innovative interventions for inclusion in the jobs summit that support job retention and accelerate job creation. The SMME working committee received a range of proposals from all constituencies. Finfind’s SMME Funding Readiness Programme was short-listed by this committee to present at NEDLAC. Finfind underwent a rigorous panel enquiry following its presentation, and a follow-up bi-lateral engagement, before being approved for inclusion in the Presidential Jobs Summit Framework Agreement. As one of the selected interventions, Finfind was afforded the opportunity to exhibit at the Jobs Summit this week, alongside ABSA and Distell, amongst others. Finfind’s SMME Funding Readiness Pilot Programme is an initiative involving business, Government and community that provides training and employment for 100 unemployed youth who will deliver vital financial recordkeeping services and finance readiness assistance to 300 SMMEs, including co-operatives, who need access to finance. The initiative addresses two of the primary challenges in the country: youth unemployment and small business failure. Many startups and small businesses fail because they can’t access the vital funding they need to survive and grow. One of the key reasons they struggle to access finance is because of poor financial recordkeeping and the inability to generate the financial statements required by funders to approve finance. By assisting them to set up admin and financial recordkeeping systems in their businesses, and enabling them to produce the financial statements needed by funders, this not only helps them to access finance but also empowers them to properly manage their businesses. Partners involved in Finfind’s catalytic intervention include the SA Youth Council (SAYC), Disabled People SA (DPSA), the National Financial Literacy Association, SMEasy, Sefa and Nedbank. The programme is easily scalable and has the potential to provide hundreds of unemployed youth with training and employment opportunities, and can be adapted for any geographic area, whether rural, peri-urban, township or city-based, and can incorporate SMMEs from across all industry sectors. 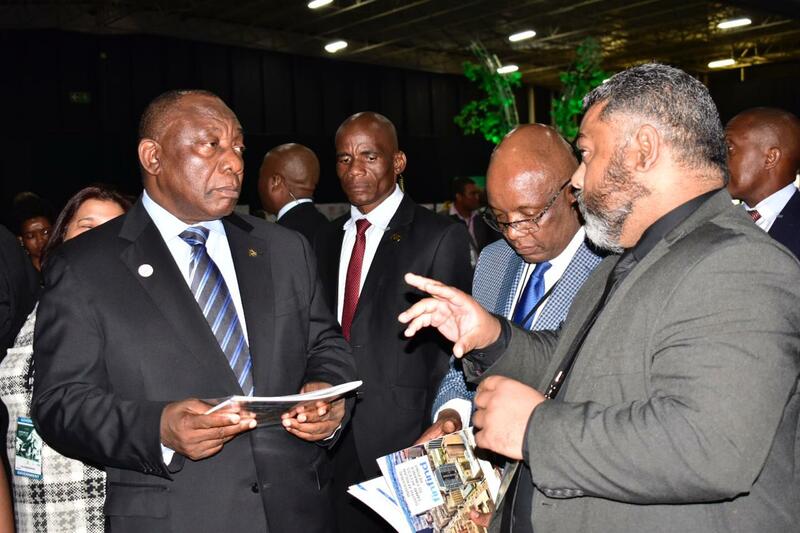 Mannie says that support has been offered to government partners to address key factors that inhibit SMME growth and development due to regulatory constraints, which will play a key role in shaping a growing and sustainable SMME sector. Menzies, who was named one of the top six female tech entrepreneurs in Africa by the World Economic Forum in 2017 and is currently a finalist in the 2018 African Women Innovation Entrepreneurship Forum (AWIEF) Awards, has more than two decades of experience in small business development. She is a firm believer that business should play a leading role in the fight against poverty in South Africa and that supporting small businesses to ensure that they survive, and grow, is key to economic growth. With youth being moved to the centre of the Government’s economic agenda, the Jobs Summit and the interventions listed in its framework agreement, are an opportunity to see thousands of jobs retained and new jobs created.